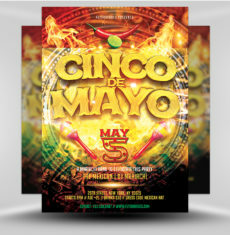 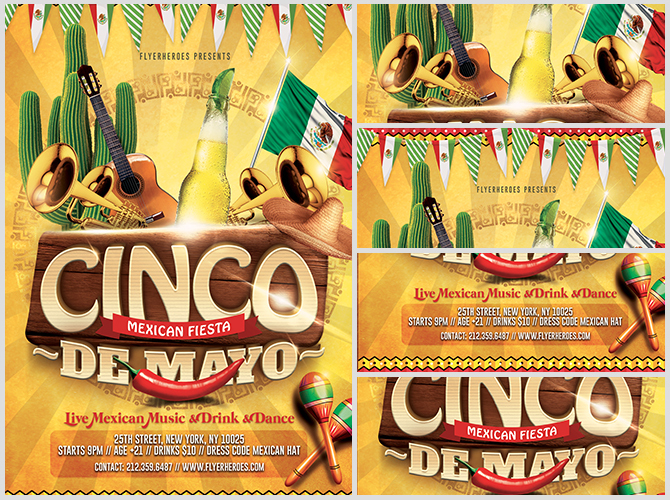 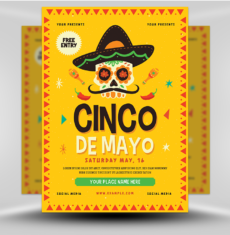 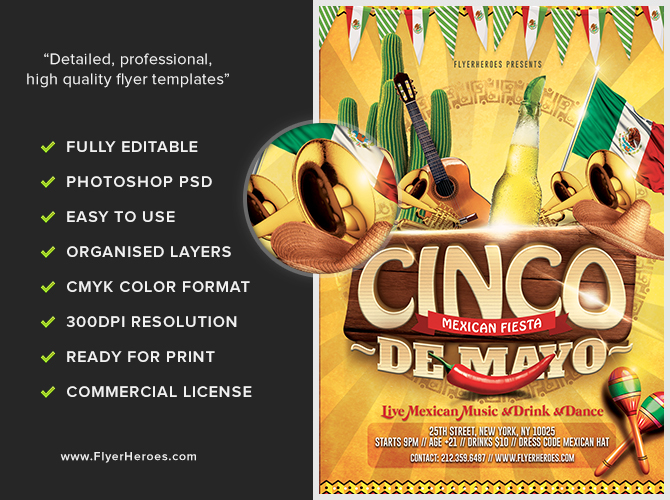 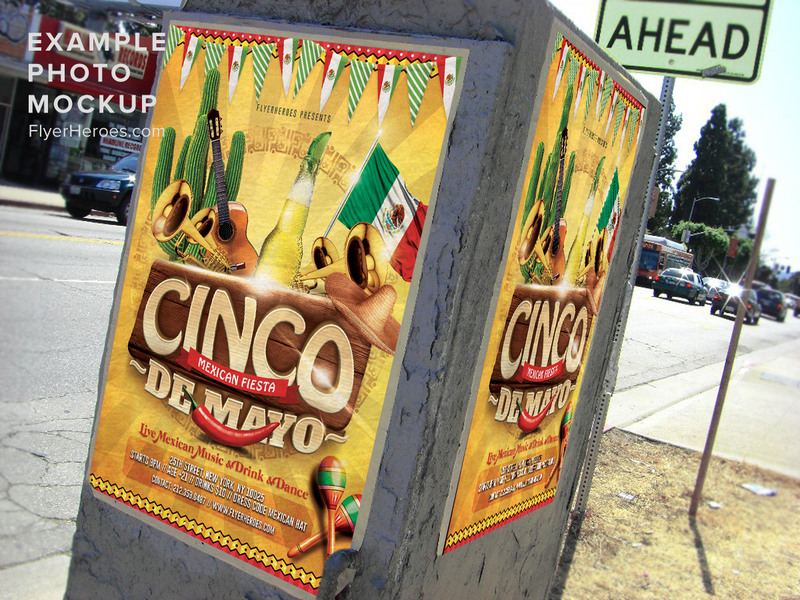 Celebrate this May 5 with our festive Cinco De Mayo flyer! 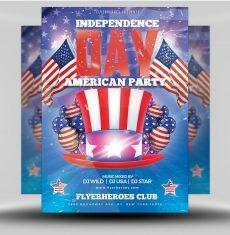 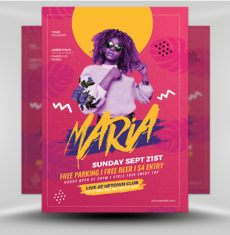 This flyer is bright and exciting! 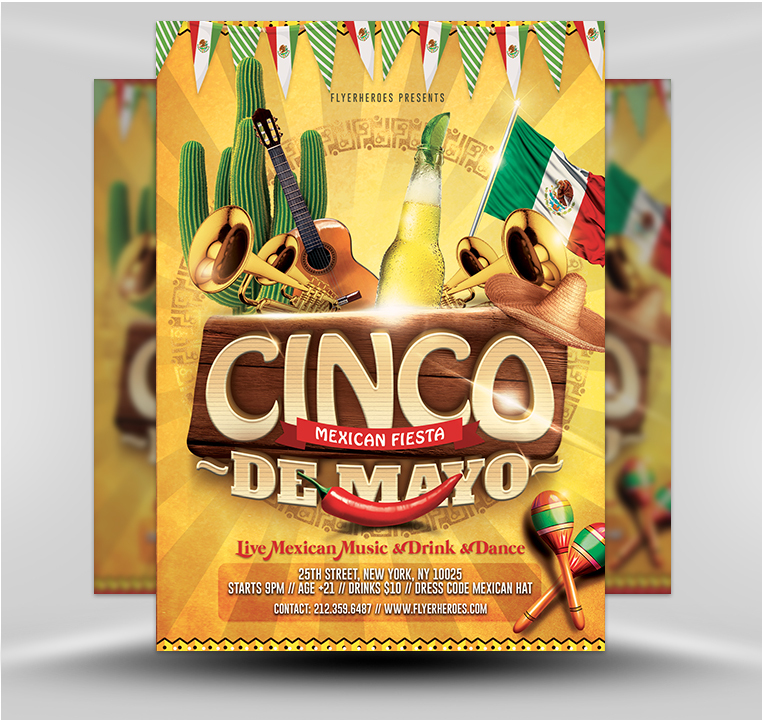 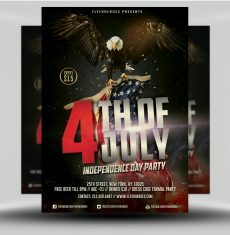 Hanging across the top of the flyer is a banner with the Mexican flag and a green striped flag for an accent. 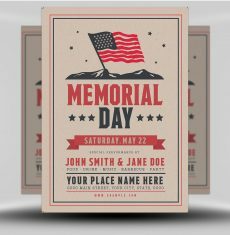 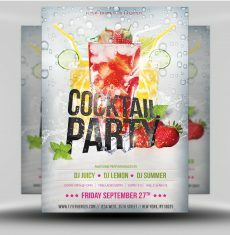 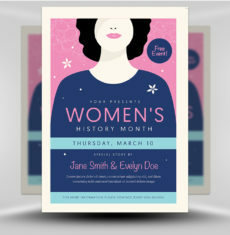 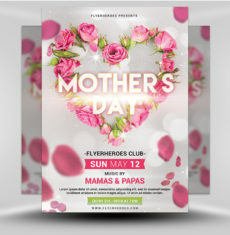 The center event text is large and uses, a fish-eye lens, 3D embossing, and drop shadow technique to practically leap off the page. 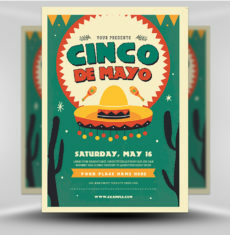 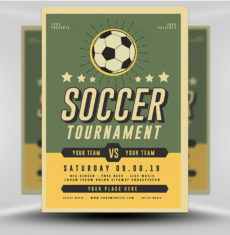 The event title is framed by a red banner and a chili pepper to provide contrast, while a wood board appears behind it. 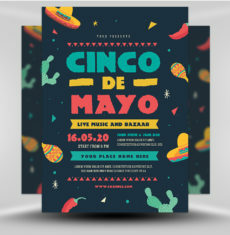 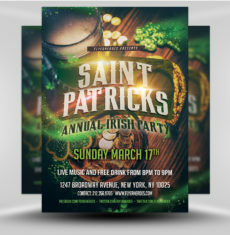 Above the event title, there are many different decorative elements, from musical instruments to a beer, featured prominently in the center. 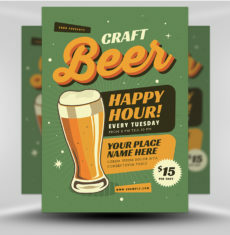 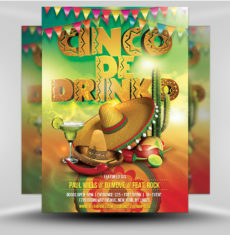 This fun flyer would be perfect for your next Cinco De Mayo happy hour!